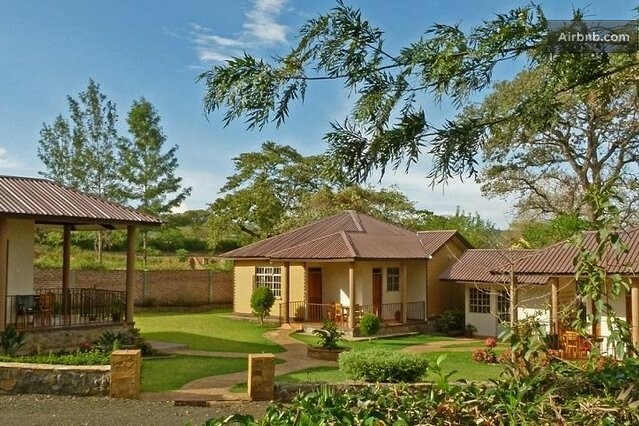 Milimani Lodge: strategically located on a hilly parcel of land with spectacular views of Mount Kilimanjaro and Mount Meru. 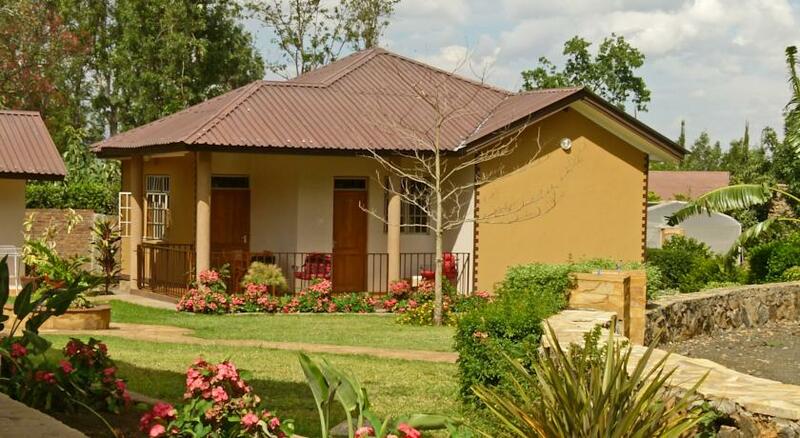 It is situated just 3 km from Usa River town and 12 km from Arusha National Park. 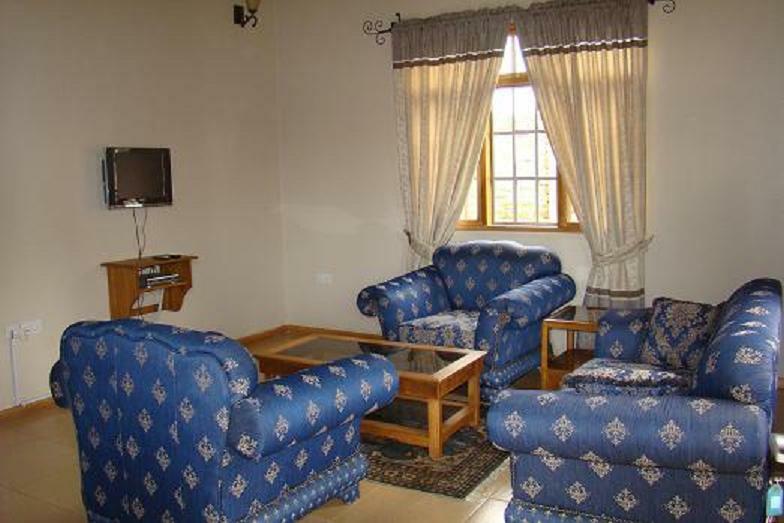 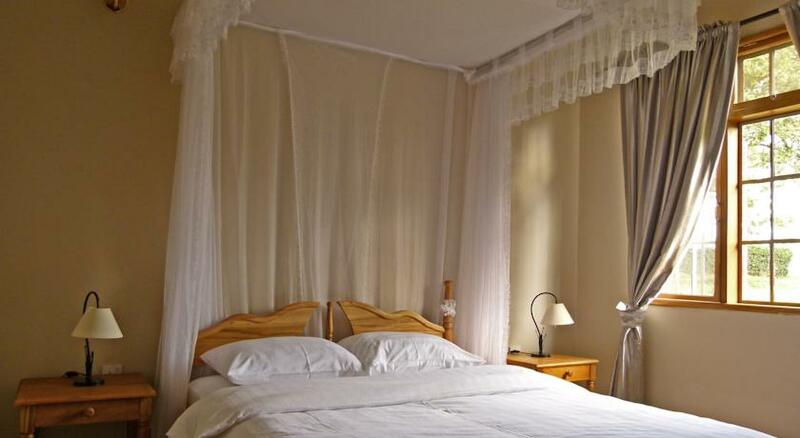 The lodge boasts all en suite and tastefully furnished rooms comprising of 8 double rooms and 4 twin bed rooms. 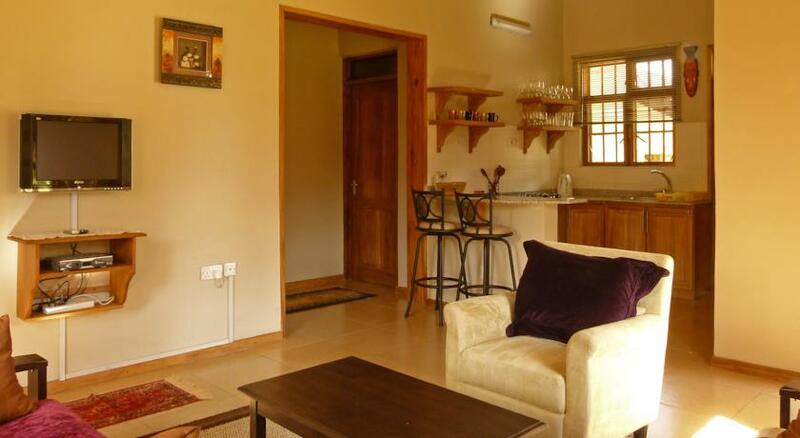 It also offers an executive conference facility capable of handling up to 20 participants, and provides a Wi-Fi Internet, a fully stocked bar and comfortable lounge allows you to relax and chat with your friends, and the restaurant caters to your needs with an a la carte and Chefs special menu.